To summarise the winter, it’s been a huge learning curve to say the least… I got thrown in the deep end to be honest. Especially with everyone at the peak of their game in the Olympic qualifying year. It was a bit intense mentally and physically during the first half of the winter. There was also a lot more travelling than what I was used to. 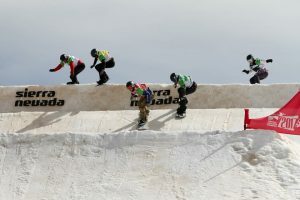 Nonetheless, I have my first World Cup season and probably the most challenging one out of the way. To begin with, I just wanted to make sure I made it down the course and to come away in one piece! 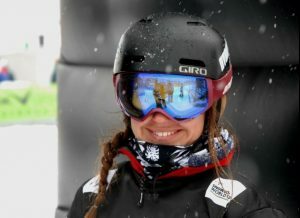 Towards the end (Feldberg, World Champs and the World finals), I actually felt like a competitor and was determined to race and beat people. So, there was a definite change in mindset and something just clicked. It was risky but it has paid off to be where I am now. 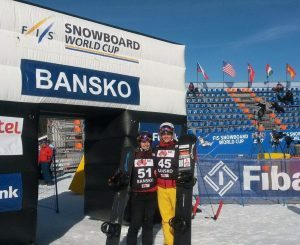 World Cup finals in Veysonnaz, Switzerland – 24th.